How does 2nd Car work? 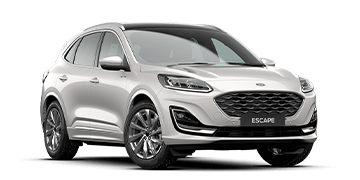 In a world first, you can get the keys to a Ford 2nd Car vehicle when you purchase a new Ford at participating dealers. 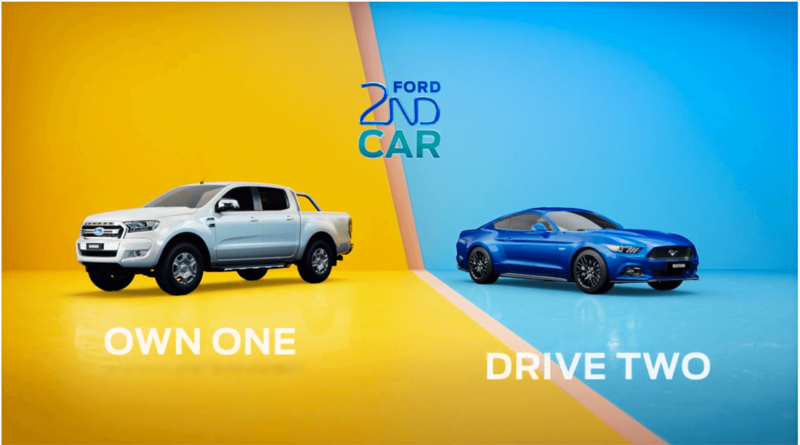 It’s all thanks to the Ford 2nd Car Program which gives you the benefit of two cars, in one. 1. 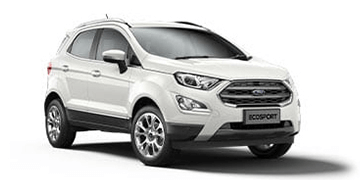 Buy a new Ford vehicle, sign up and pay the enrolment fee1 . 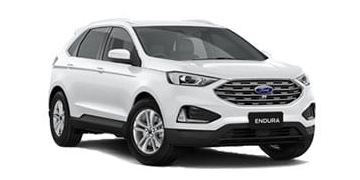 Purchase a new or demonstrator Ford vehicle from a participating dealer, sign up and pay the $5002 enrolment fee and you’re in. Now you can select a second car for 2 weeks (or 2 groups of 1 week). These weeks are known as Journey Credits, and you get to use the credits within 2 years from the date you took delivery of your car. A couple of things you need to know. 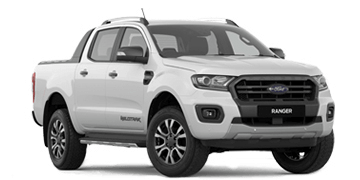 To drive one of these Ford 2nd Car vehicles you must be fully licensed and over the age of 25. This program is available to private, blue, silver and gold business fleet customers and the 2nd Car membership must be in the name of an individual. 2. 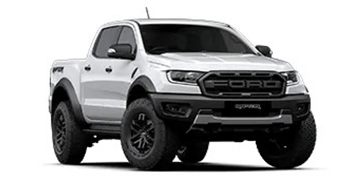 Book and pay for your Ford 2nd Car online. Choose the dealership you want to pick it up from and return it to*. *Note: not all dealers will have Ford 2nd Car vehicles available under this program. You’ll then need to make an additional payment using your credit card. Make sure you understand how to look after your Mustang and what you are responsible for. Finally, agree to the T&C’s and you’re off. 3. Pickup and return your 2nd Car at your selected dealership. On the day of your 2nd Car pickup, you or your Nominated Driver arrives at the dealership. There you’ll meet your 2nd Car Co-ordinator. They will record your driver’s license and take photos of car, odometer and fuel reading. Then you’re ready to enjoy your Ford 2nd Car journey. After you’re done, return your Ford 2nd vehicle to the dealership at the agreed time with a full tank. Once again, we’ll photograph your Ford 2nd vehicle to ensure it’s returned in the same condition as we gave it to you. Hand over the keys and you’re done. Along with the $500 Enrolment Fee, an additional fee is required at time of booking. This fee will be determined based on what car you own and is paid directly to Ford via the booking website. 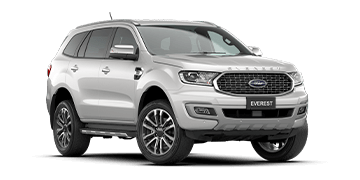 You are responsible for costs arising from your use of the Ford 2nd vehicle, such as fuel, road usage tolls, and fines and infringements that occur during your journey, (regardless of who was driving). You may also become liable for other fees or costs, such as late return fees, excess mileage (over 1500km per week), or in the event of damage or loss. Ford 2nd Car membership available at participating dealers for Private and Blue, Silver and Gold Fleet customers only.